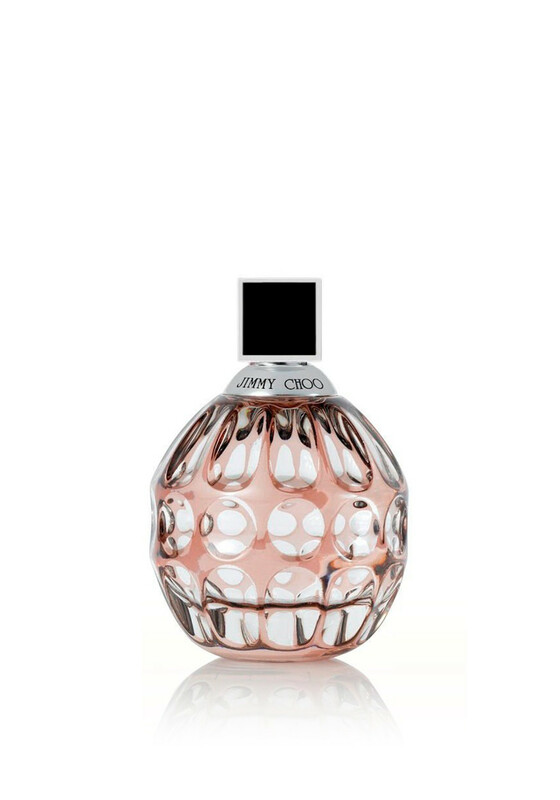 Jimmy choo Eau De Parfum is a glamorous perfume with a modern twist. This beautiful perfume is created with notes of tiger orchid, sweet toffee and Indonesian Patchouli. This alluring and mysterious fragrance is long lasting a great addition to any fragrance collection.